Introducing the Honeywell INNCOM e7 Thermostat Modern, powerful & elegant in-room energy management and beyond. 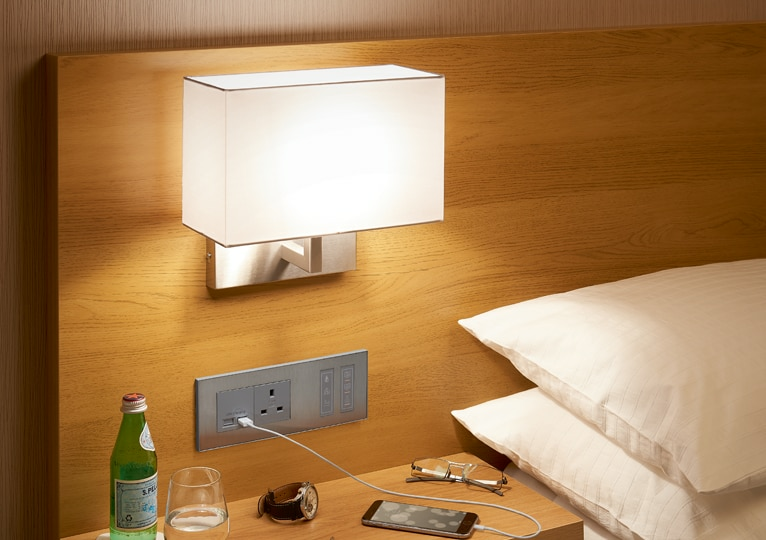 powerful & elegant in-room energy management and beyond. in-room energy management and beyond. With over 30 years experience in guestroom comfort control and energy management the e7 thermostat will provide your guests with a remarkable stay. The e7 comes in both white and black with enhanced functionality and aesthetics. 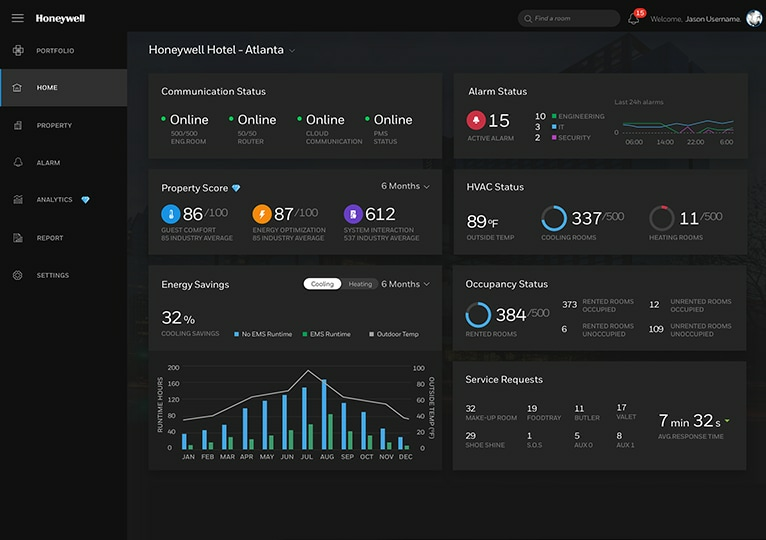 Take full control of your guestrooms with the new Energy Management Supervisor (EMS) from INNCOM featuring new push notifications, alarms and alerts on mobile, tablet and desktop. IC5 is cloud based which allows you to be more responsive to changes at your property leading to enhanced guest comfort. Smart & Beautiful The Elements collection is a revolutionary range of stylish wiring devices and guest room controls products. Innovative, iconic and inspiring, the Elements collection is the perfect fusion of distinctive design and unparalleled quality.